The first handheld phone was released by Motorola in the early 80s, called the MicroTAC 9800X. The phone took around 10 hours to charge, which allowed for 30 minutes of talk time. 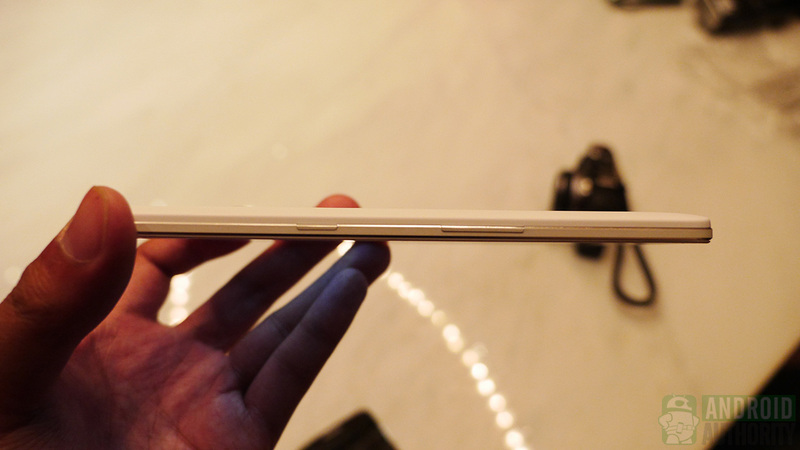 It also weighed a massive 790 grams and was 10-inches tall, not including the flexible antenna. The following couple of decades saw device manufacturers race to make their phones smaller. Even among consumers, it became a matter of pride to be able to show off the smallest handset. How times have changed! Ever since the advent of the smartphone, the tide has turned. At least in the Android world, phones are once again becoming bigger and bigger, with OEMs pushing the line between a phone and a tablet. 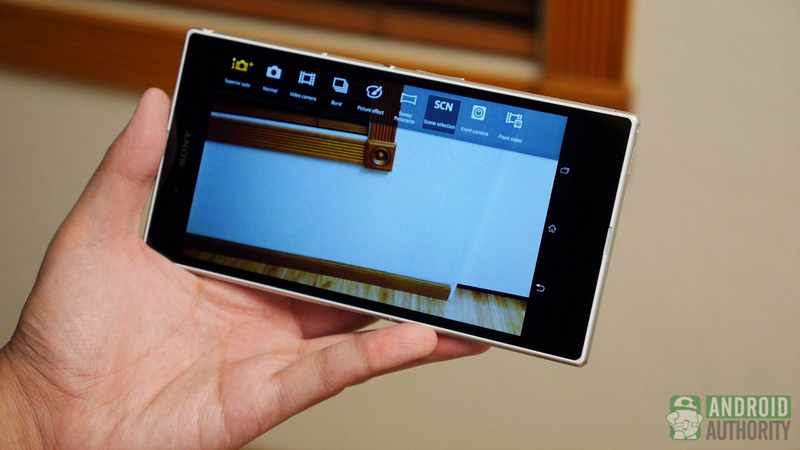 5-inch displays have become the new standard, and the “phablet” is far from a niche market. Today, we’ll be taking a look at some of the largest Android smartphones you can get your hands on. Let’s get started! 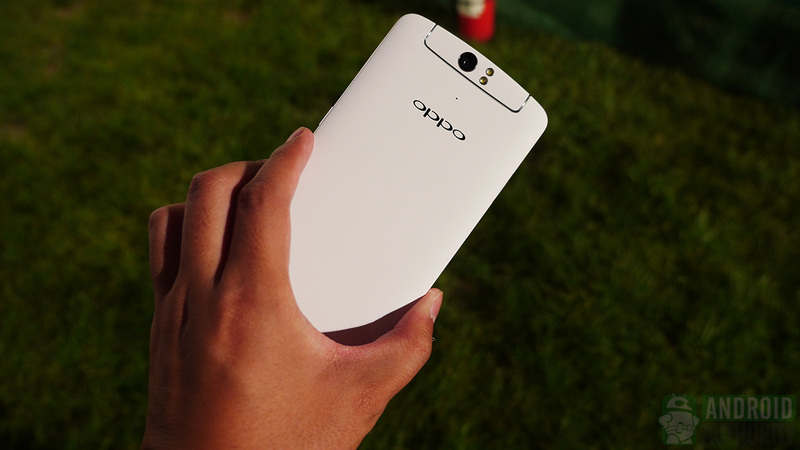 First up is one of the most unique smartphones currently available in the market, the Oppo N1. 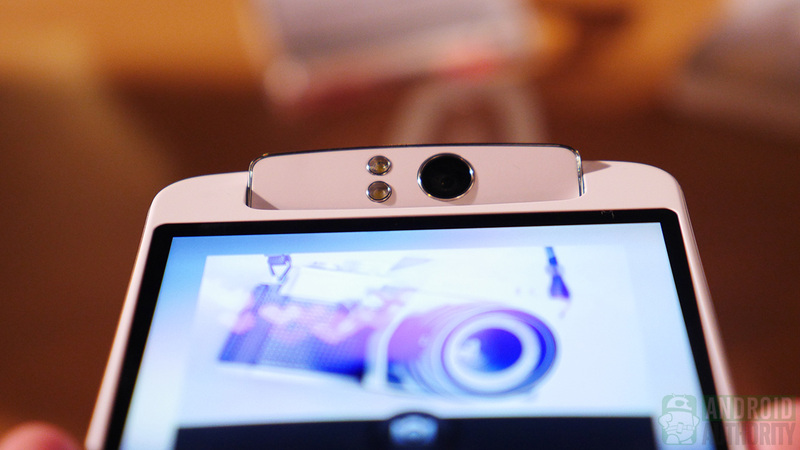 This phone is a massive 5.9-inches, but that’s not what makes this device unique. In fact, it isn’t even the biggest phone on this list. What makes this device stand out from the pack is its back touch panel, 180 degree swivel camera, and also a peripheral called O-click. 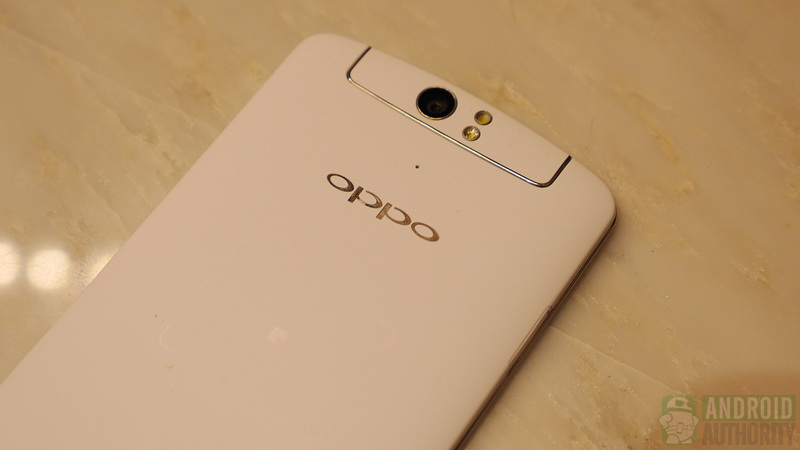 If that’s not enough, the Oppo N1 is also the first official CyanogenMod smartphone. 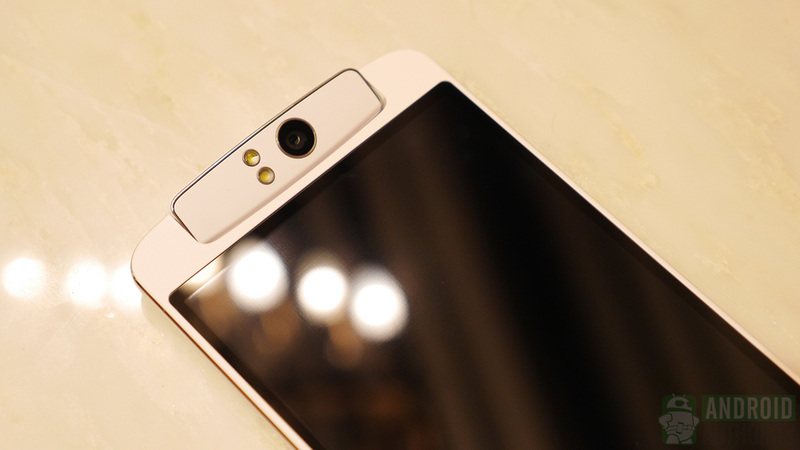 The specifications are more than decent as well, with its quad-core Qualcomm Snapdragon 600 processor, 2 GB RAM, a 1080p resolution display, and of course, the 13 MP swivel camera which can be used as the front and back camera. Making using such a large device a little easier, the back touch panel can be used for navigating around the device, with some simple gestures. 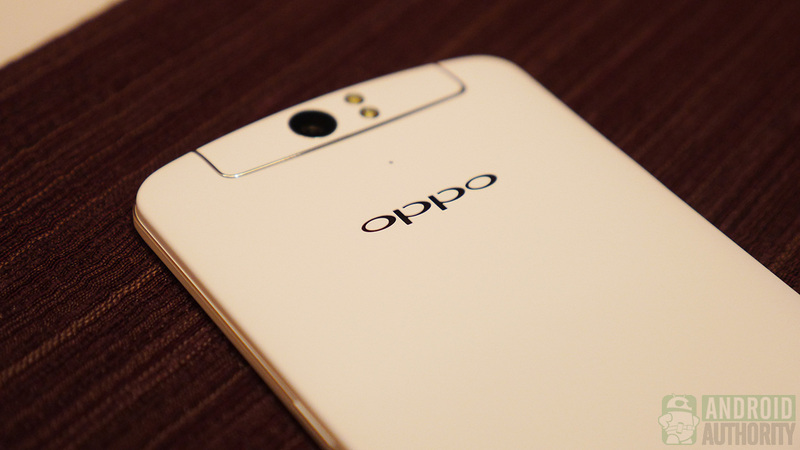 The Oppo N1 is available unlocked, and you can find out if it’s available at your location, and in some regions, buy it online, here. Next up is the most popular device on this list, the Samsung Galaxy Note 3, which, with its 5.7-inch display, is also the smallest of the lot. With specifications such as a 1080p display, quad-core Qualcomm Snapdragon 800 processor, 3 GB RAM, a 13 MP camera than can record in 4K, and a large 3,200 mAh battery, it’s not difficult to understand why this device is such a crowd-pleaser. Of course, a current Samsung device isn’t complete without the TouchWiz UI, which introduces a lot of enhancements on top of Android. 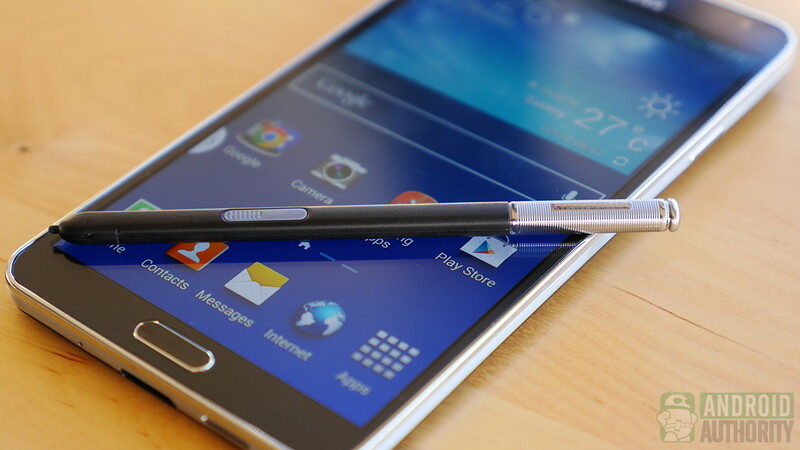 Regardless of whether you like it or not, in the case of the Note 3, these enhancements are a huge advantage, especially when it comes to the S-Pen stylus functionality, along with features such as multi-window. As far as the design is concerned, Samsung also stepped away from the glossy plastic build material, in favor of a faux leather back cover, complete with fake stitches around it. This shift is also another big plus for some consumers. 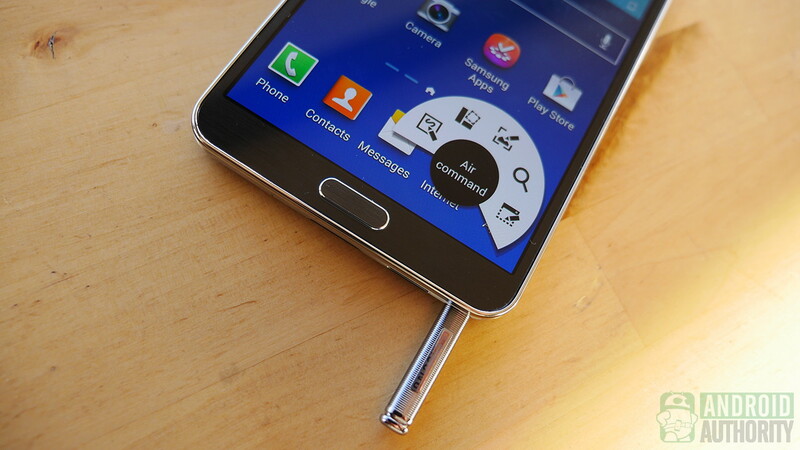 The Samsung Galaxy Note 3 is available from all major network carriers in the US including Verizon, AT&T, and Sprint, along with an internationally-available unlocked variant. 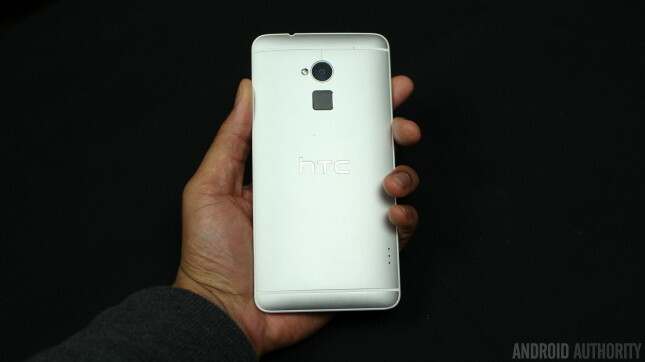 Let’s move on to the HTC One Max. As the name suggests, this device is the (much) larger sibling of the company’s flagship One, but if you’re looking for an upgrade, the size of the display, 5.9-inches for the One Max, is the only major difference between the two. 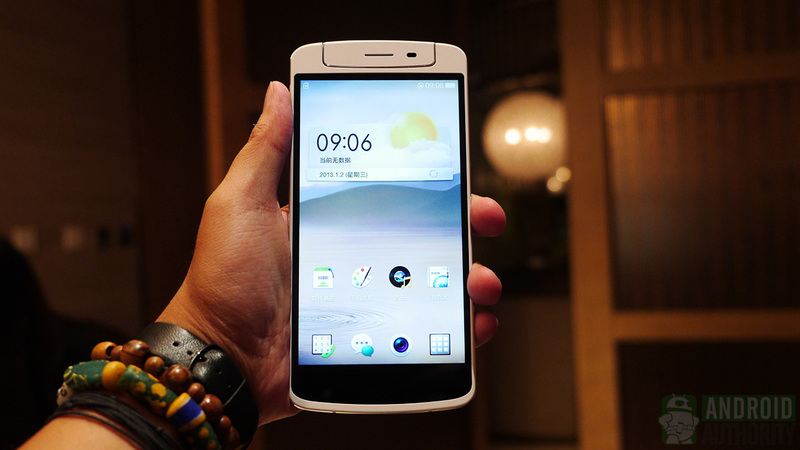 The specifications remain and the same, and include a quad-core Qualcomm Snapdragon 600 processor, 2 GB of RAM, and HTC’s UltraPixel camera. Design aesthetics also remain the same between the two, making the One Max a very attractive device as well. 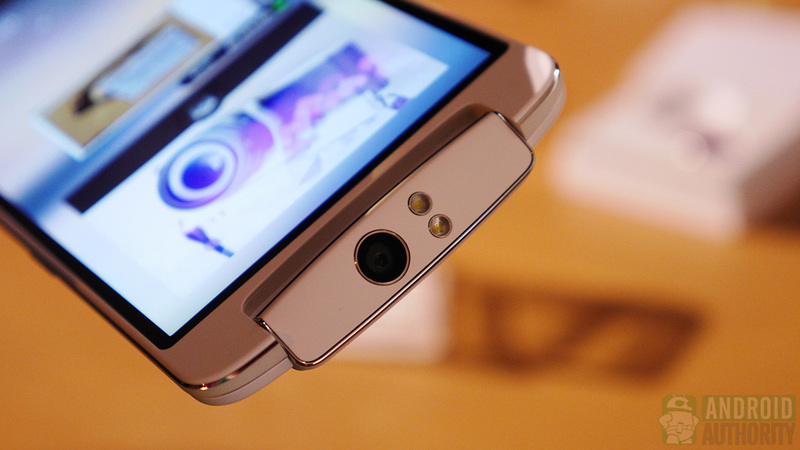 Other differences include the appearance of a finger print scanner on the back of the HTC One Max, which also doubles as a quick launch button, allowing you to easily launch specified applications with a simple swipe gesture. While the battery is non-removable, the One Max comes with a removable back cover for access to the microSD and micro-SIM slots, and can be opened by a simple push of a button. 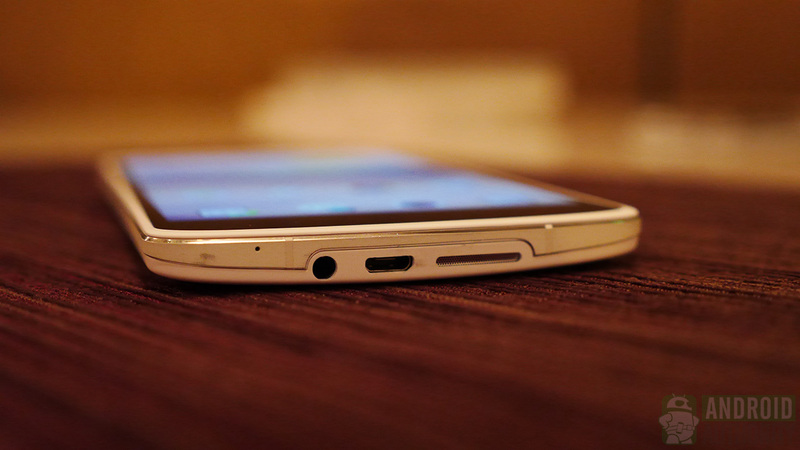 Yes, the HTC One Max does feature microSD memory expansion. The HTC One Max is available in the US from Sprint and Verizon, along with an unlocked international version. And finally, we arrive at the biggest smartphone on this list, the Sony Xperia Z Ultra, which is toeing the increasingly thinning line between a smartphone and a tablet, with its massive 6.4-inch display. 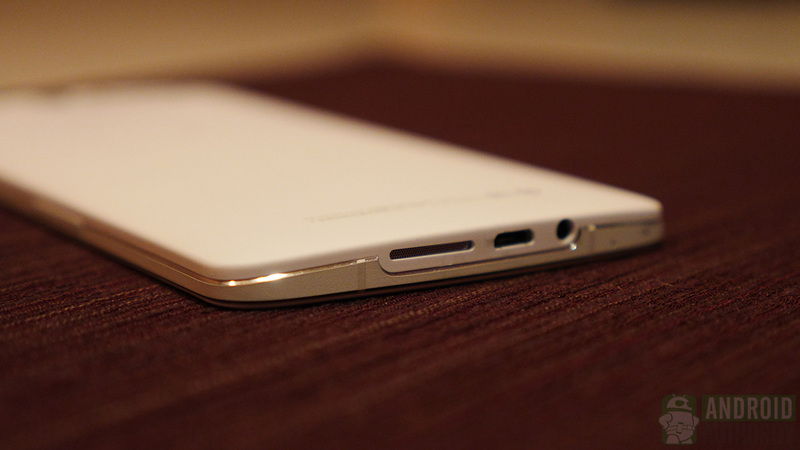 If anything deserves to be called a phablet, it is this one. The Xperia Z Ultra is not short on power either, with its quad-core Qualcomm Snapdragon 800 processor, 2 GB of RAM, and large 3,050 mAh battery. The camera on the Xperia Z Ultra is an 8 MP shooter, with image stabilization HDR, and other Sony camera enhancements that the company is known for. Just like all the latest high-end smartphones from Sony, the Xperia Z Ultra is also waterproof, and features the same slate design language as the rest, including the glass-back design of the Xperia Z. 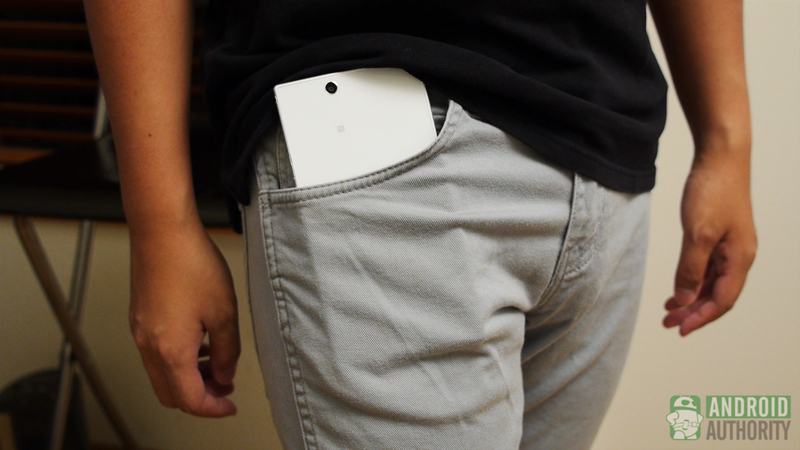 Unfortunately, because of its huge size, this design is a disadvantage, and makes the device difficult to handle, with one-handed operation not really an option. 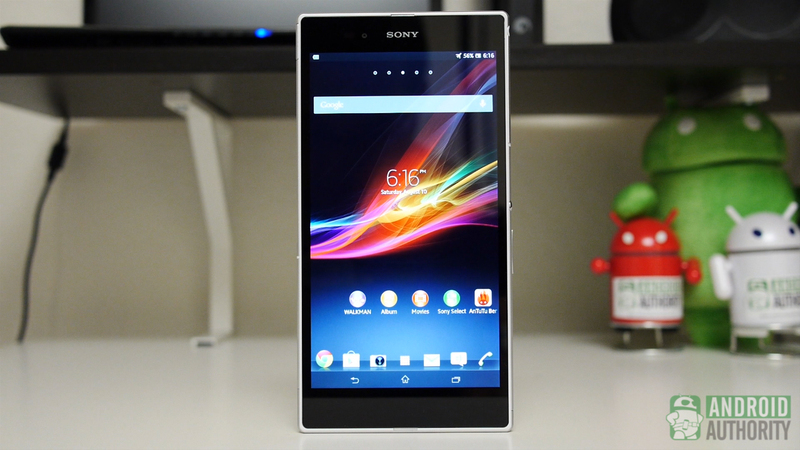 The Sony Xperia Z Ultra isn’t available at a subsidized rate from any US carrier, but the international unlocked version is available in most major markets, including the US. And that’s it folks! 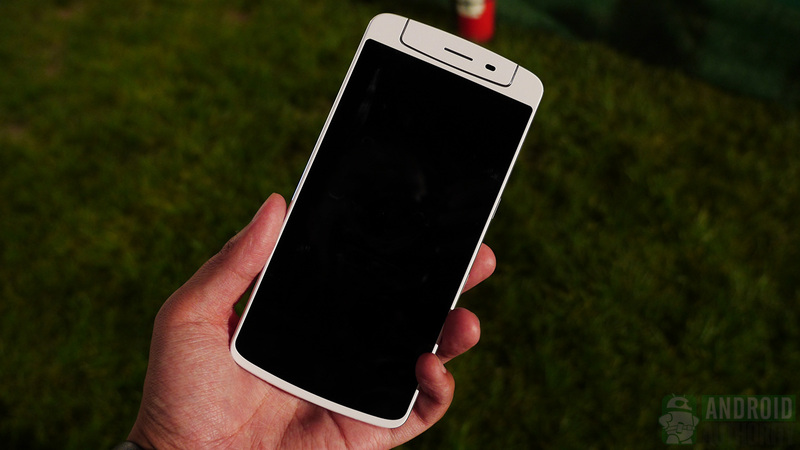 We’re looking forward to hearing about what you have to say about the latest crop of Android mega smartphones. Share your thoughts in the comments section below!